Zero waste sunscreen is a must in the summer months. Unfortunately, most commercial sunscreens come packaged in plastic and have questionable ingredients in them. Speaking of questionable ingredients, did you hear Hawaii recently banned the sale of sunscreens containing chemicals harmful to coral reefs? The bill will go into effect by January 1st, 2021, giving retailers plenty of time to get harmful sunscreens off the shelves. It makes you wonder why these sunscreens are on the market to begin with. Because, lets face it, if they're harmful for other organisms, chances are they're harmful to us as well. The truth is, none of this stuff is properly regulated (the beauty industry can pretty much sell you just about anything, it's that unregulated). That includes sunscreens. It's time we opened our eyes and took control of our personal health again - not to mention the earth's! Follow Hawaii's lead and ditch conventional sunscreen. 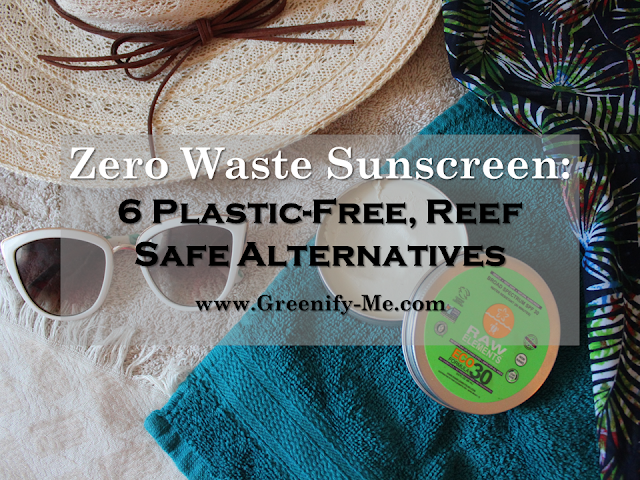 Instead, opt for zero waste sunscreens that are both plastic free and reef safe. 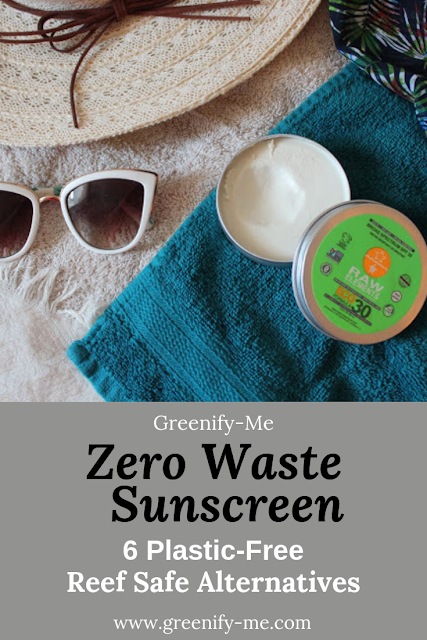 I have 6 amazing zero waste sunscreens lined up for you. Which ever sunscreen you pick, you'll be making an amazing purchase for the environment and your health. Lets save the coral reefs together! Here are the top six plastic free, zero waste sunscreen brands I recommend. All of them are plastic free and reef safe. There are two vegan options I list (#4 and #5), so if you want to jump right to them, be my guest. I'm sure there are plenty more brands out there, but these are my personal favorites. No matter which one you choose, you can't go wrong. Raw Element's Sunscreen (SPF 30) is my personal favorite. I've been using it since last year and I absolutely love it. It's not only plastic free (packaged in a tin), but also free of any questionable ingredients. All the ingredients are organic and the zinc oxide they use is non nano (nano zinc oxide could cause lung cancer when inhaled, so it's good they use non nano!). The inactive ingredients are almost good enough to eat (check 'em out below)! Their sunscreen is also reasonably priced, compared to some other zero waste sunscreens on this list. Plus, they also make a tinted facial moisturizer (SPF 30), which is awesome if you like wearing makeup but want sun protection too. Ingredients (for sunscreen - not tinted moisturizer): Active Ingredient- Non Nano Zinc Oxide (23%). Inactive Ingredients- Sunflower Oil, Green Tea, Black Tea, Coffee Bean, Hemp Seed Oil, Cocoa Butter, Mango Butter, Beeswax, Rosemary Oil Extract, Vitamin E.
I love the fact this zero waste sunscreen is available in a 2 oz recyclable/reusable metal tin, or a 1.5 oz compostable tube. The tube makes for super easy application. Perfect and simple. The tin is SPF 30, the tube is SPF 50. Both are 100 percent reef safe, waterproof, cruelty-free, and good to use on the face and body. It is on the pricier side though, just a heads up. I do adore the simple ingredient list though (only 6 ingredients total). 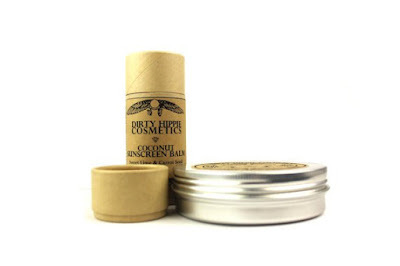 Ingredients: Coconut oil, cocoa butter, cocoa powder, beeswax, tea tree oil and zinc oxide. This is definitely one of the more affordable higher SPF sunscreens on this list. All Good's SPF 50 sunscreen comes in a 1 oz. recyclable/reusable metal tin, perfect for tossing into your purse or beach bag. I love how they utilize only 5 simple ingredients. This zero waste sunscreen goes on white but once you rub it in, it's clear. It's very water resistant and EWG rated it as one of the safest sunscreens on the market. It's ideal for face and body. It's extremely water resistant (up to 80 minutes) so it's ideal for swimmers and surfers. Ingredients: zinc oxide, organic coconut oil, organic beeswax, organic calendula flowers infused in organic jojoba oil and vitamin E.
Looking for a vegan sunscreen that's zero waste and perfect for babies? You're in luck: This natural SPF 30 sunscreen is all three! It comes in a 2 oz glass jar (which you can reuse to make fun DIYs like homemade toothpaste and deodorant). It has St. John's wort extract and lavender essential oil in it, making it soothing for babies and toddlers. It's even face and lip safe so if it accidentally gets in a baby's mouth, you don't have to worry. This sunscreen is ideal for mommies who want to take their kids to the beach or pool this summer! And yes, mom's can use it too (if need be). Ingredients: Organic olive oil, calendula extract, shea butter, coconut and macadamia nut oil, zinc oxide, kukui nut oil, sesame seed oil, candelilla wax, St. John's wort extract, chickweed extract, neem oil, vitamin E, organic essential oils: orange, lavender and tea tree. This SPF 30 sunscreen is also vegan! Yay! And it comes packaged in a metal tin or biodegradable tube. It also smells of sweet, light, zingy lime. Mmm. 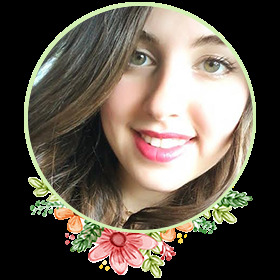 Dirty Hippie Cosmetics is based in Australia but ships worldwide. Another cool thing is, if you live in Australia, they will take back any empties you have of their full sized, tin or bottle products. They also offer refill options for 90g tins (Australia only though). It's nice to see a company that has a take-back and refill program going on! Truly zero waste in all aspects. This sunscreen is also ideal for people with sensitive skin as it has low pure essential oil content. If your skin is super sensitive to essential oils, you can request your sunscreen without essential oils altogether. Dirty Hippie will be happy to oblige! Isn't that cool? So personable. Ingredients: Certified organic virgin coconut oil, shea liquid, shea butter, cocoa butter, non-micronized zinc oxide, candelilla wax, carnauba wax, carrot seed, raspberry seed and wheatgerm oils, natural vitamin E, steam distilled lime essential oil. This EWG Top Rated SPF 30 sunscreen comes in a 1 oz compostable tube perfect for travel. It's cruelty free and reef safe, plus great for children and babies. It's also water and sweat resistant (for up to 80 minutes), making it ideal for anyone who likes to do sports outdoors or just enjoys jumping in a pool. If you like quick and easy application, this biodegradable tube is perfect for you. Just apply to any area you need protection and rub it in. There is polyhydroxystearic acid in this formula, but it is plant derived and non-toxic. Butterbean explains the reason they use it is because "zinc oxide particles have a tendency to clump on a microscopic level. This can cause holes in the protection that a sunscreen promises. Polyhydroxystearic acid is used to stabilize our sunscreen and create smooth even coverage which ultimately protects your skin better than ever!" Polyhydroxystearic acid was given a rating of 1 by EWG's Skin Deep Database, which means it's a very low risk ingredient and safe to use. So you can feel good using this sunscreen knowing the ingredients are safe! Ingredients: Non nano zinc oxide, coconut oil, caprylic/capric triglyceride, olive oil, beeswax, shea butter, jojoba seed oil, polyhydroxystearic acid. 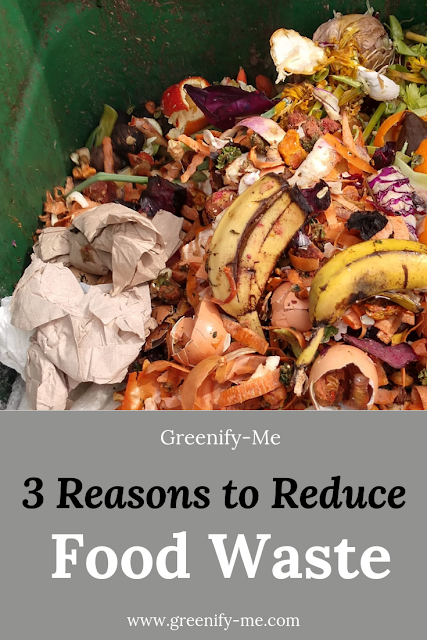 Apart from wearing zero waste sunscreen, here are some tips and tricks to keep your waste at an all time low this summer. Participate in Plastic Free July! Pack a reusable water bottle with you wherever you go (even if that means using an empty glass jar). Wear a sunhat and protective clothing to shade yourself from the sun naturally. Couldn't hurt to get a nice cover up too for when you do hit the beach or pool. Make your own DIY sunscreen (Going Zero Waste has a great mineral based one - just keep in mind zinc oxide can be hard to find plastic free). Repel mosquitoes by making your own natural bug spray using 2 tablespoons of jojoba oil, 2 tablespoons witch hazel, 1 tablespoon of vegetable glycerin and 50 to 100 drops of essential oils (lavender, peppermint and tea tree all work well at repelling bugs). Blend all the ingredients together and put into a spray bottle you have on hand. If you indulge in ice cream, ask for it in a cone with NO plastic. Sometimes they like to try and put a plastic "protector" on my cone but I always stop them before hand. If you get a paper napkin, hold onto it and save it for composting later. Eat lighter, seasonal foods in the summer. Go to your local farmers market and see what they have growing. Buy the ingredients plastic-free using produce bags and totes. Nothing beats a nice, plastic-free farmers market haul you can make nutritious meals from. Going to the pool or beach? Pack some zero waste snacks with you! You can use glassware or mason jars to hold your snacks. Some snacks that don't require refrigeration are nuts and dried fruit. You can get these at your local bulk food store and bring them in reusable cloth produce bags. Fresh fruit hits the spot though when lounging in the sun, so pack some cut watermelon, fresh cherries and peaches in a cooler and/or glassware. If you plan on having a picnic anywhere, take reusable cups, plates and forks with you! Throw in a few reusable napkins too. Reuse an old plastic bag to hold a wet bathing suit and/or wet towel. Totally comes in handy! Buy second hand beach gear at a local thrift store near you. Don't be so quick to buy a new bathing suit: Use the one from last year instead! If you must buy a new one, look for ethical brands that use recycled fibers. 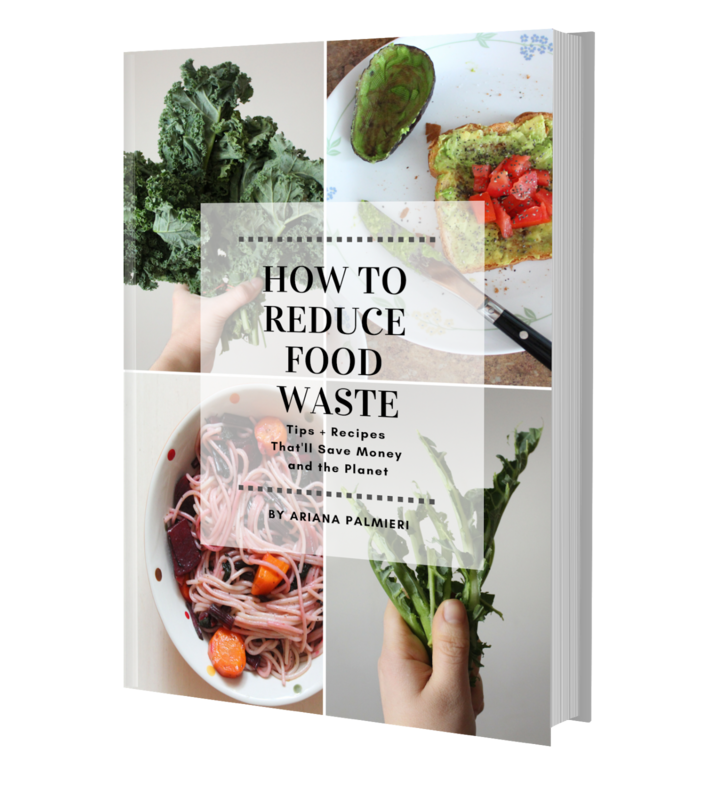 What are some ways you plan to stay zero waste this summer?